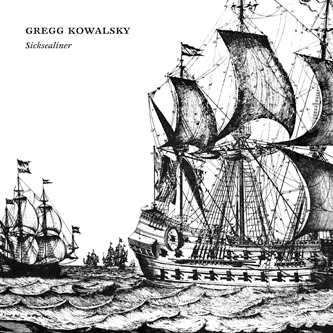 Previously unreleased work from Arbor and Kranky contributor, Gregg Kowalsky. 'Going To Allepo Once' shapes 20 minutes of dense drone into haunting alien figures, ending with a sublime twist. Highly recommended.